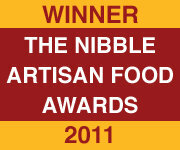 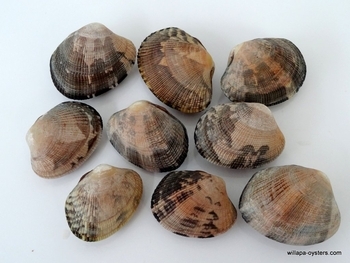 Willapa Manila clams - Tapes philippinarum - are sweet, tender and grit free. 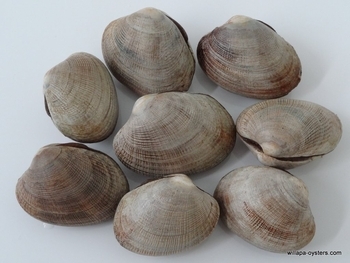 Fresh Willapa Manila Clams are wonderful for steamed clams, half shell clams, Clams Casino and pasta dishes. 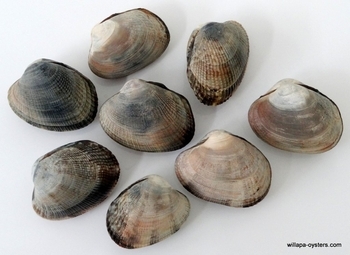 Our Manila Clams grow in clean cold Willapa Bay waters rich with Pacific ocean plankton.